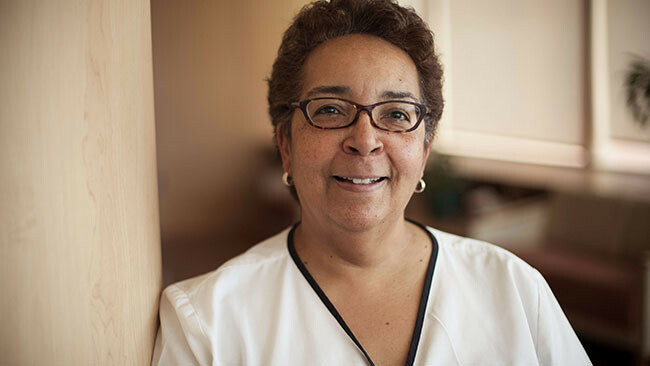 Marilyn was working as an obstetrics nurse when her elder sister convinced her to give Calvary’s Palliative Care unit a try. Initially, she thought she wouldn’t like working with dying people, but has since found the other end of life even more fulfilling than the birth process. She has had several of her own family members die on her unit, and knows firsthand how challenging it can be to separate emotion from reason in difficult moments. Why have we forgotten how to die?